Price and Where to Buy the Solid Bar Company: The 2 oz. travel size is available for $15.95 on The Solid Bar Company’s website. Usefulness: 10/10. Travel (especially flying) dries out the skin. Body butter is a great way to re-hydrate. Value: 5/10. $15.95 is a high price tag for 2 oz. Portability: 10/10. The tin is small, lightweight, rust-proof, and spill-proof, plus meets the 3-1-1 rule. Cool Factor: 9/10. The long-lasting natural fragrance smells delicious (especially the vanilla) and you’ll look great with moisturized skin. 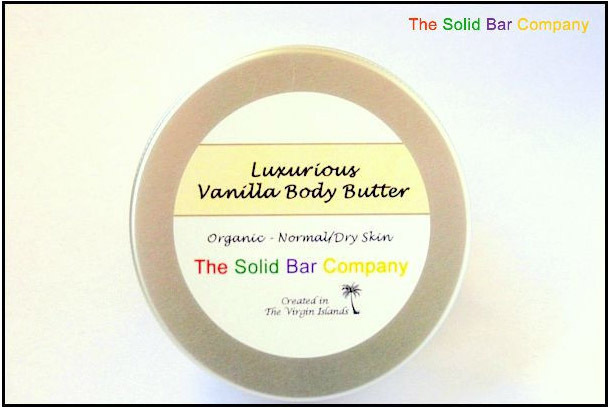 Final Verdict: If you don’t mind spending a bit for high-quality skin care, the body butter from the Solid Bar Company is great for travel.